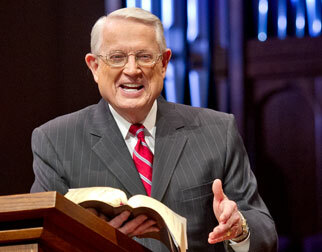 Listen to Chuck Swindoll’s overview of Exodus in his audio message from the Classic series God’s Masterwork. As with Genesis, early Jewish traditions name Moses as the most likely and best qualified person to have authored Exodus. This theory is supported by a number of factors. Moses’s unique education in the royal courts of Egypt certainly provided him the opportunity and ability to pen these works (Acts 7:22). Internal evidence (material found within the text of Exodus itself ) adds support for Moses’s authorship. Many conversations, events, and geographical details could be known only by an eyewitness or participant. For example, the text reads: “Moses then wrote down everything the Lord had said,” (Exodus 24:4 NIV). Additionally, other biblical books refer to “the law of Moses” ( Joshua 1:7; 1 Kings 2:3), indicating that Exodus, which includes rules and regulations, was written by Moses. Jesus Himself introduced a quote from Exodus 20:12 and 21:17 with the words, “For Moses said” (Mark 7:10), confirming His own understanding of the book’s author. Exodus begins in the Egyptian region called Goshen. The people then traveled out of Egypt and, it is traditionally believed, moved toward the southern end of the Sinai Peninsula. They camped at Mount Sinai, where Moses received God’s commandments. The book covers a period of approximately eighty years, from shortly before Moses’s birth (c. 1526 BC) to the events that occurred at Mount Sinai in 1446 BC. 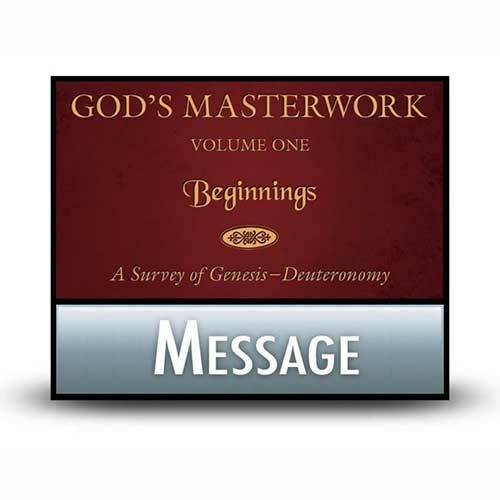 In Exodus we witness God beginning to fulfill His promises to Abraham, Isaac, and Jacob. Though the children of Israel were enslaved in a foreign land, God miraculously and dramatically delivered them to freedom. He then established Israel as a theocratic nation under His covenant with Moses on Mount Sinai. The ten plagues, the Passover, the parting of the Red Sea, the fearsome majesty of God’s presence at Mount Sinai, the giving of the Ten Commandments, the building of the tabernacle . . . these events from Exodus are foundational to the Jewish faith. 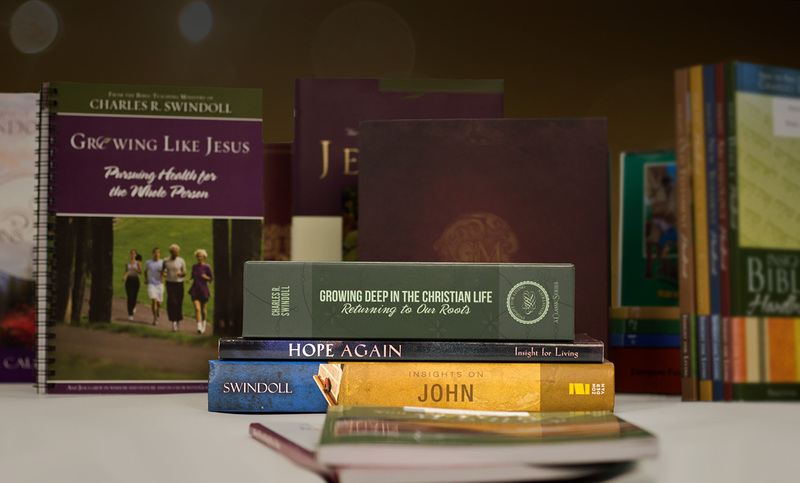 And they provide crucial background context to help future readers of Scripture understand the entire Bible’s message of redemption. 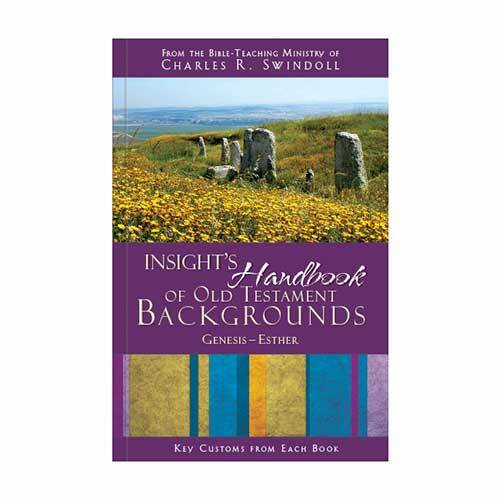 The frequency of references to Exodus by various biblical writers, and even Jesus’s own words, testify to its importance. The overall theme of Exodus is redemption—how God delivered the Israelites and made them His special people. After He rescued them from slavery, God provided the Law, which gave instructions on how the people could be consecrated or made holy. 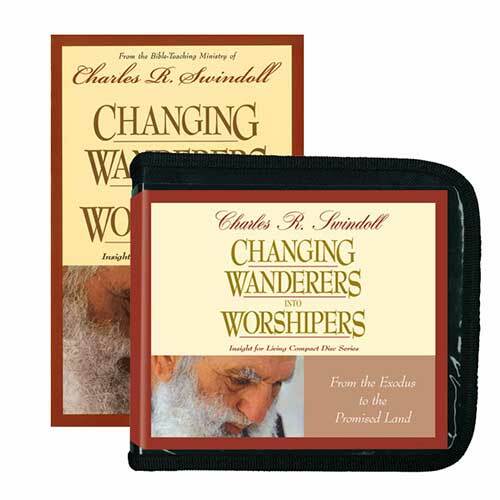 He established a system of sacrifice, which guided them in appropriate worship behavior. Just as significantly, God provided detailed directions on the building of His tabernacle, or tent. He intended to live among the Israelites and manifest His shekinah glory (Exodus 40:34–35)—another proof that they were indeed His people. Like the Israelites who left Egypt, all believers in Christ are redeemed and consecrated to God. Under the Mosaic Covenant, people annually sacrificed unblemished animals according to specific regulations in order to have their sins covered, or borne, by that animal. The author of the New Testament book of Hebrews tells us, “But those sacrifices are an annual reminder of sins, because it is impossible for the blood of bulls and goats to take away sins” (Hebrews 10:3–4 NIV). Jesus’s sacrifice on the cross fulfilled the Law. As the perfect Lamb of God, He took away our sin permanently when He sacrificed Himself on our behalf. “We have been made holy through the sacrifice of the body of Jesus Christ once for all” (10:10 NIV). 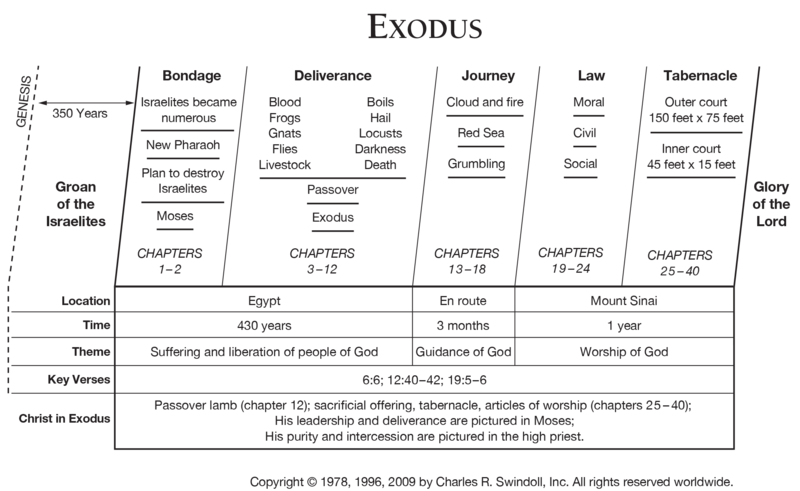 View Chuck Swindoll's chart of Exodus, which divides the book into major sections and highlights themes and key verses. 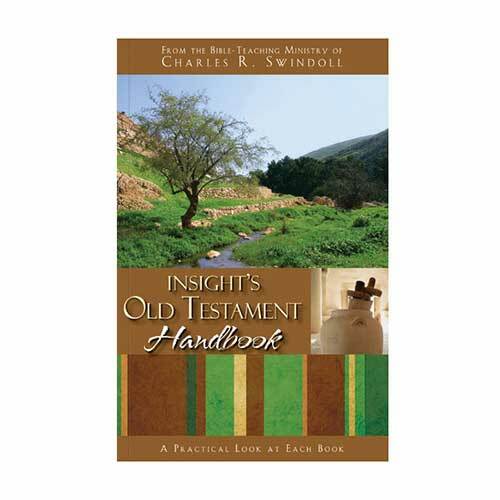 Discover more resources related to Exodus.